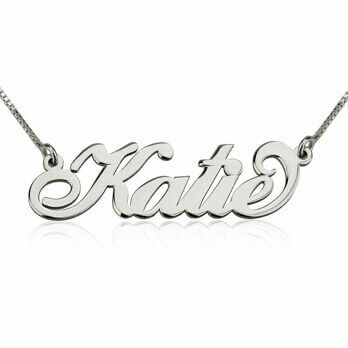 You can pair it up with any necklace of our Personalised Necklaces or wear it on its own. 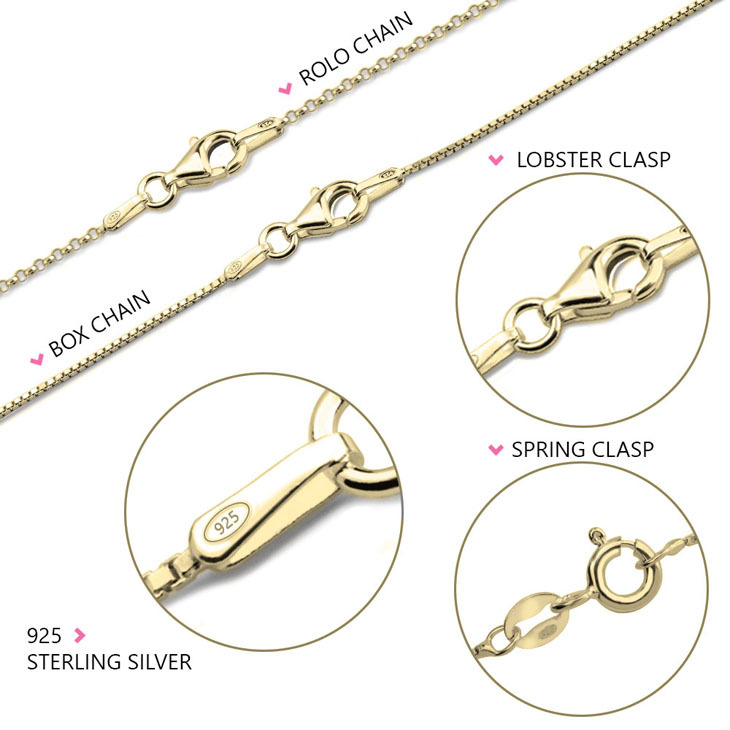 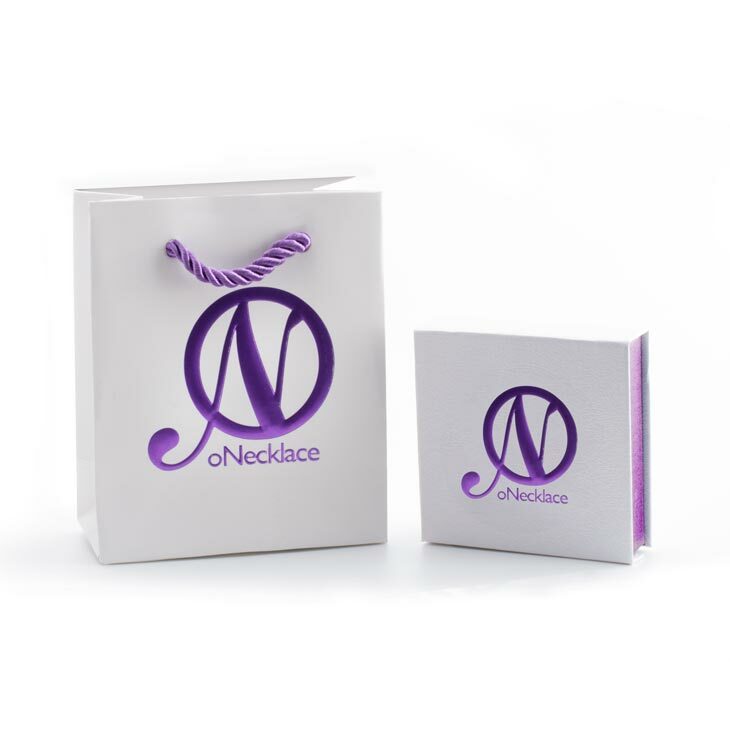 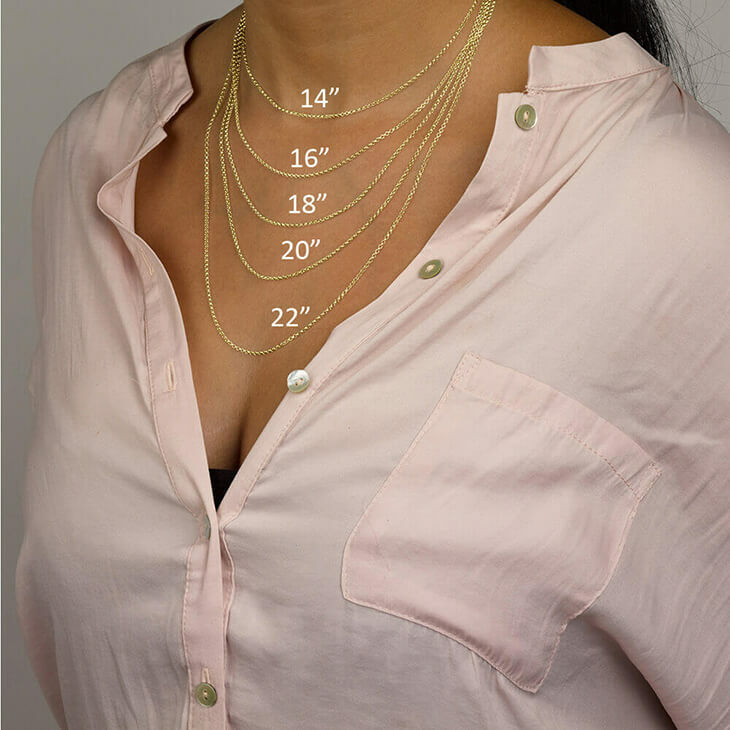 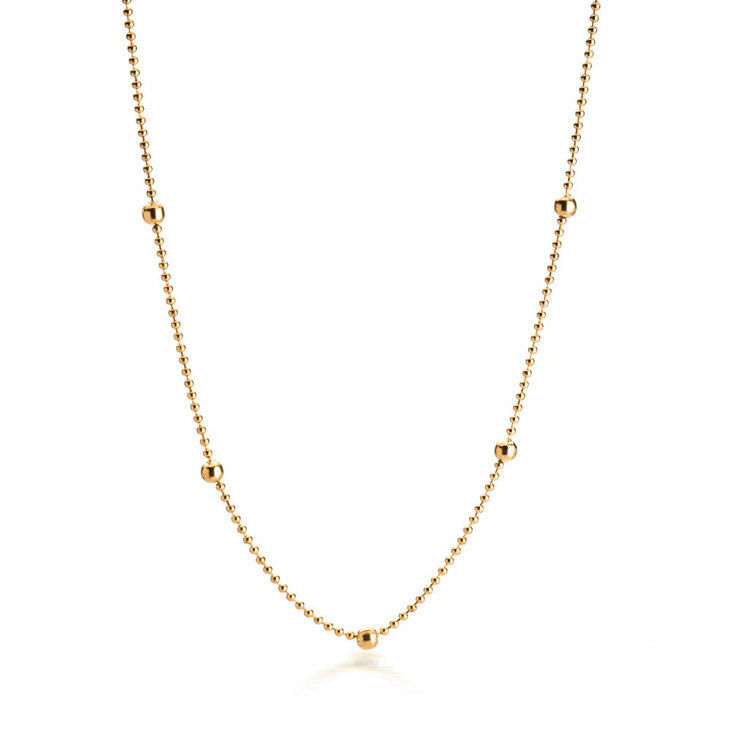 It is a very versatile necklace that can be worn day or night, casual or elegant. 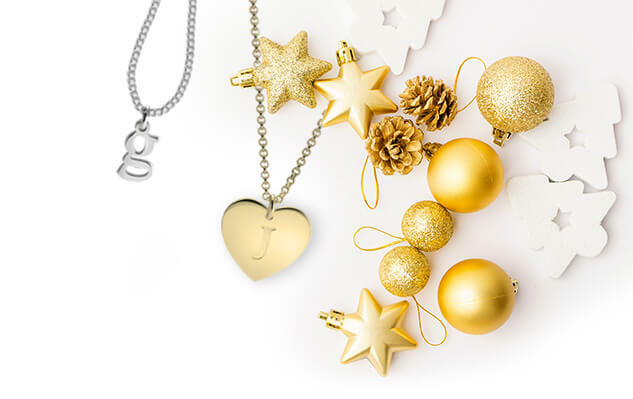 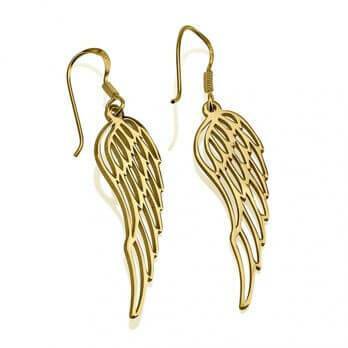 A perfect new addition to your jewellery box!